Herculan Synthetic Products BV is a Dutch private owned company with over 25 years experience in developing and manufacturing high-end commercial and industrial synthetic systems and components. 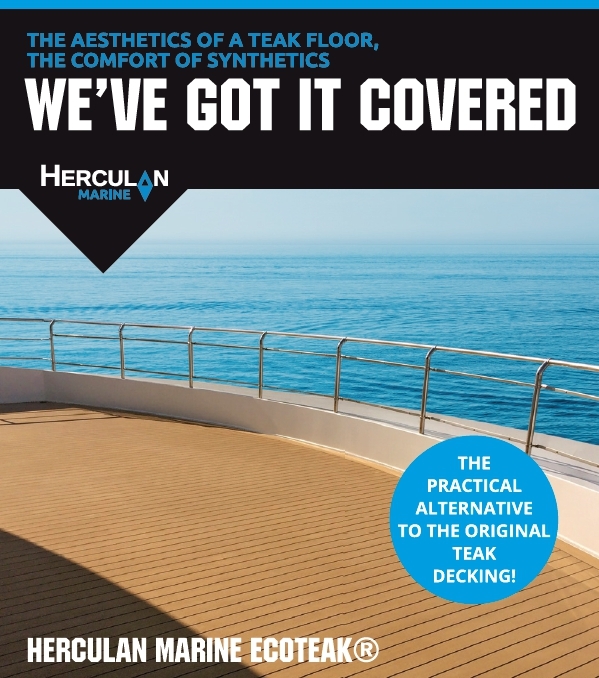 The Herculan Synthetic Products’ range includes certified decorative and protective systems for on-shore and off-shore applications.Our systems are durable, seamless, non-porous, hygienic and easy to maintain. Most systems are either polyurethane or epoxy based. With Herculan’s systems millions of square meters are worldwide installed for a variety of applications including automobile showrooms, offices, malls, public buildings, engineering workshops, ship-decks, parking-decks and roofing. Help and consultations, from our skilled engineers, are always available to identify the optimum system for both standard and customized requirements.The high quality of Herculan products are guaranteed by using only the finest raw materials, advanced high-tech production methods, and constant monitoring of the quality by our laboratory staff.